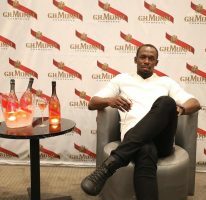 Usain Bolt clocked 9.76 secs to record the fastest time so far this year and a meeting record at the Compeed Golden Gala Diamond League meeting in Rome on Thursday May 31. 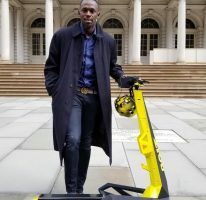 Bolt was part of a world-class line up which included countryman Asafa Powell (2nd9.91) and Christophe Lemaitre clocked 10.04 for a fast finish. 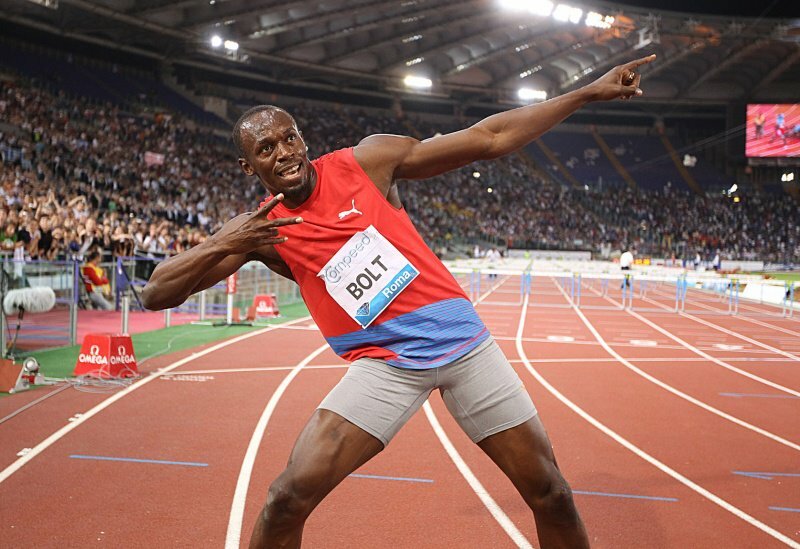 Bolt also won in Rome in 2011 with a 9.91 seconds run, May 6. 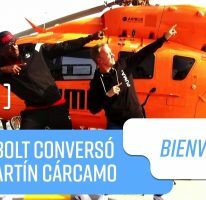 Bolt’s last 100 metres was in the Czech Republic (Ostrava), May 25 where he ran a slow 10.04 seconds and drew alarming comments. Bolt is down to compete in Oslo on June 7 in the 100 metres.